Last year, I went to Life in Color because I was being spontaneous when I drunkenly bought the tickets. I ended up going with a couple of good friends as this was my first time. 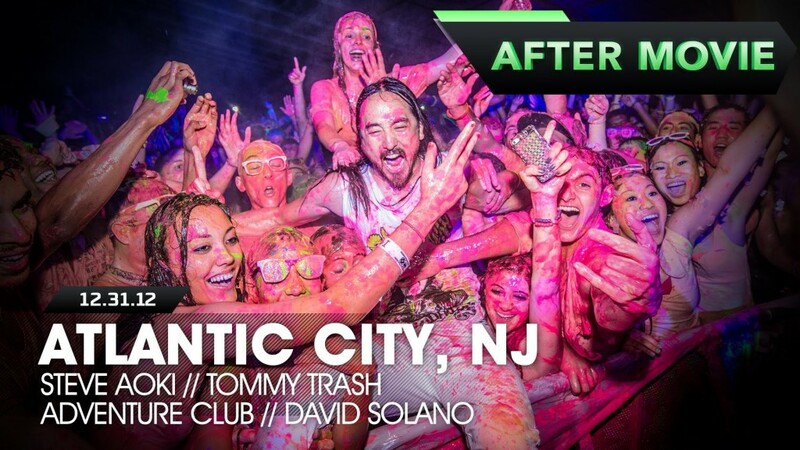 The lineup was Steve Aoki, Tommy Trash, Adventure Club and David Solano. It was amazing. Life in Color is always a fun time just like it is advertised. They truly know how to capture the moment. The one slight downside is that I never realized how much it hurt to have paint in your eyes. I personally thought it would be like children’s shampoo and not bother me. Oh well. The experience was still worth it. Check out the video. I’m debating on whether to go back this year.